got done with the ad viva yesterday. i was sent in as the first candidate, and the viva lasted for an hour. it went quite well. and i'm quite happy with the way the sheets turned out. lots of motorbikes and a few cycles - expressive shot. PS when commenting elsewhere remember to include http:// before www else the link fails. 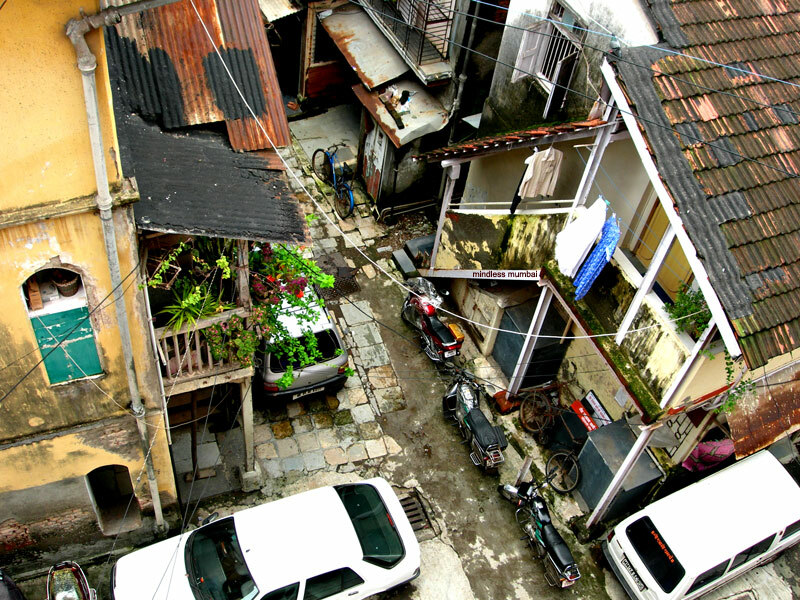 Seeing this there is no doubt portuguese once were in India ... the buildings and the motorbikes reminded me of Portugal! I like this view. I can nearly ear people chatting downstairs in the street.